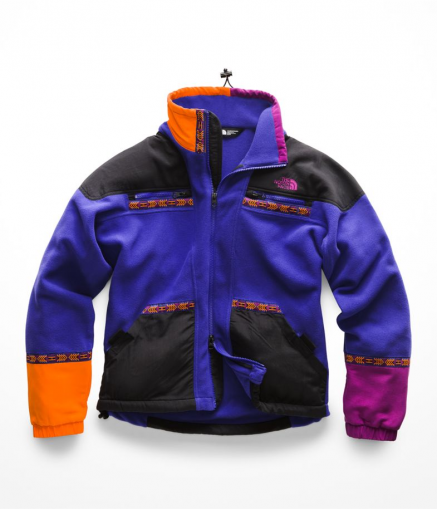 Fun Fact: My first purchase on Amazon.com was a black North Face fleece (this one to be exact). 15+ years later, I wear it like it’s brand new. 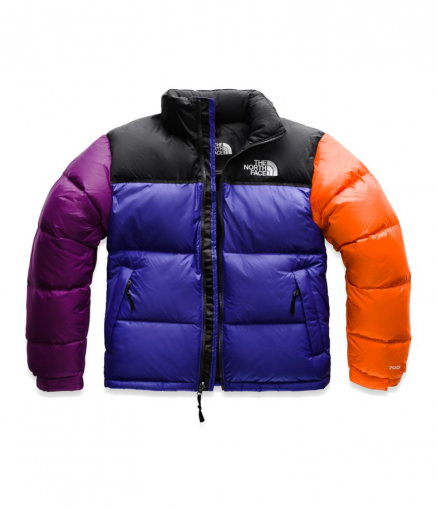 The North Face is one of my favorite cold weather brands. Their items are cozy, very warm, and the quality is solid. 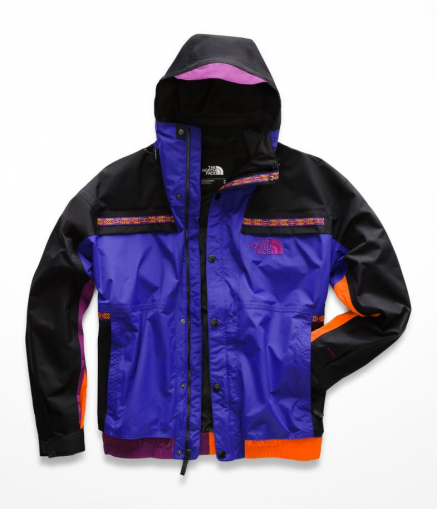 TNF launched a small-ish collection inspired by one of their lines from the 90’s. As a 90’s baby who remembers that decade [better than I remember what happened last week], I am pumped for this collection of items riddled with color-blocked Crayola-rocks shades and Native American patterns. 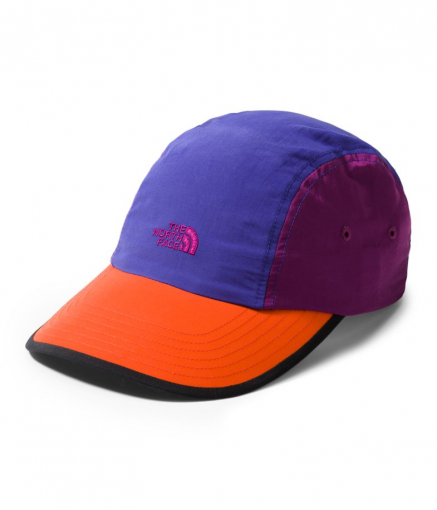 BTW, if you believe TNF may be appropriating Native American culture, let me know in the comments. The items I like the most are below. 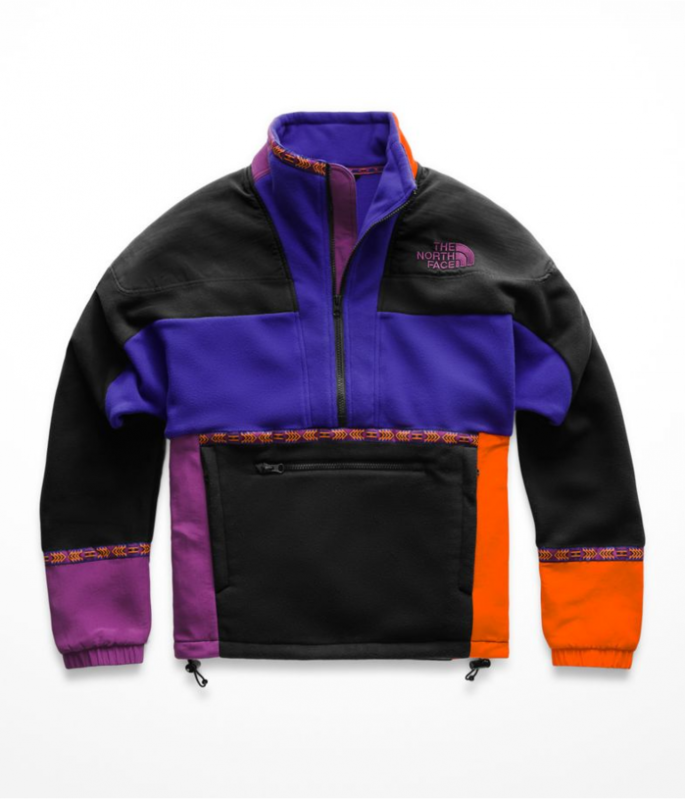 Most are womens, but a few mens items are included because women can easily wear men’s outerwear and looser fitting clothes (I think of them as unisex). 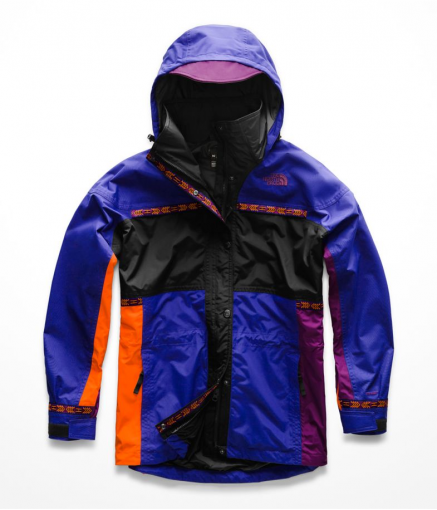 Keep sizing in mind when purchasing, TNF notes that this collection is ‘baggy’ and the customer reviews echo that. 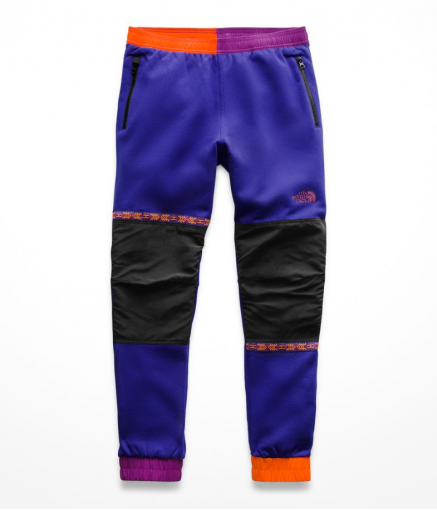 Couldn’t you picture The Fresh Prince of Bel-Air doing the running man in one of these ‘fits? These pants are one of my favorites from the collection. Lately, I’ve been into pants (casual and dressy), especially joggers. I like the different textures and alternating color blocks. I also like the side-zipped pockets. Of all the items in the collection, this jacket is my favorite. The color blocking and the shape make it look and feel bold. Apparently, it’s collapsible too, making it easier to transport…wouldn’t have guessed that! If you like the shape but aren’t feeling this particular colorway, have no fear. This design is available in monochrome colors. Here are all the pics in one view. Which are your favorites? Are you going to cop anything from the collection?